We in the Northern Hemisphere have just celebrated the Winter Solstice. 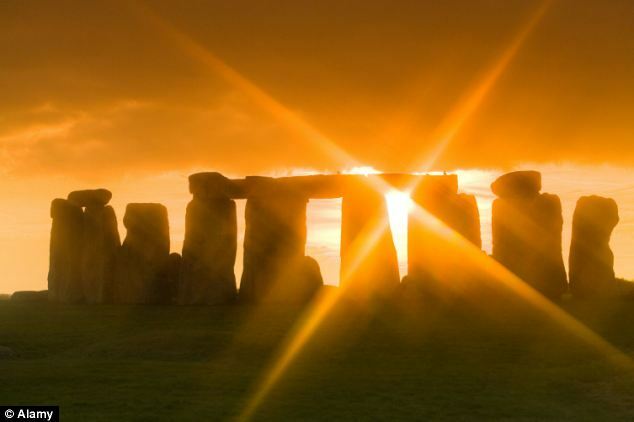 We were reminded how our ancestors, about five- or six-thousand years ago, created rituals and built special places to celebrate the longest night/ shortest day of the year: the return of light. Contemporary visitors to Stonehenge in England (pictured) and Newgrange in Ireland might not understand everything about how these monuments were constructed or what, exactly, happened at them, but the experience of being there connects visitors to the relatively recent past of our human race. Waiting in the darkness of the longest night of the year, watching the precise slit where light would shine, and then seeing it radiate must have been overwhelming to those who did not understand their solar system as we can now do. It’s hard for Christians today to experience total darkness. Nevertheless, we celebrate Light at Christmas. We picture a bright star, angels in a brilliant sky, and light radiating either from, or onto, the Holy Child Jesus with Mary and Joseph. We rejoice, more than our Neolithic relatives could have understood, that a new moment in the irreversible developmental process of our Universe has arrived. 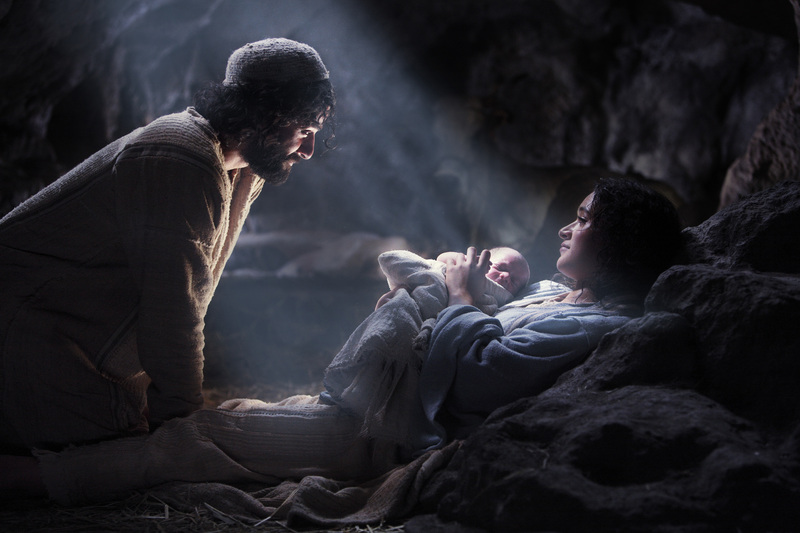 The babe is born in poverty — no conspicuous consumption or consumerism here! Every person of the human race, whatever color, is welcome — no documents required, or social standing. How might those lessons enlighten our current civilizations? When his time came, Jesus introduced himself as “the Light of the world” and promised that those who followed him would have the light of life. We know that the light of his life and his teachings are challenging to follow: he broke cultural laws when the good of others was at stake; he forgave his enemies; he loved those who betrayed and persecuted him; he gave what he could to the poor, sharing unconditionally; he was at home with the world he experienced and respected, and we cannot imagine his abusing or wasting any part of it; . . . . The Light of his life and of his love penetrates our whole cosmos. May our eyes and hearts grow increasingly sensitive to this Light as we celebrate Christmas and begin a New Year! Best wishes to everyone for a blessed holiday season! Thanks, Terri. Christmas blessings and a healthy New Year!! Back to you and your family in abundance, Judy! I look forward to reading your articles in 2015! Dear Sister Terri: May you know the brilliance of light within you and may you continue to shine it brightly into the world! With gratitude for all you do and who you are. Shirley, thank you for your beautiful message and for keeping your own light shining wherever you are! Every blessing for 2015!